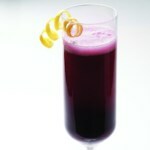 Serve up brunch in style with this bellini recipe. 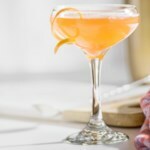 The cocktail gets its stunning color from a fruity blend of pineapple, raspberries and papaya topped off with champagne—it's like a boozy smoothie! 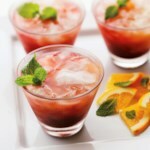 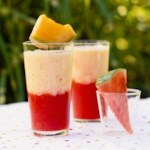 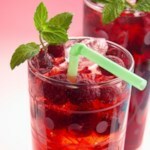 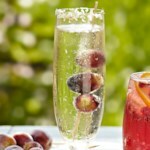 "How to Make Fruity Bellini Cocktails"